Cambridge Masters' 2016 edition of "Miles For Marley" 100x100 was a rousing success. 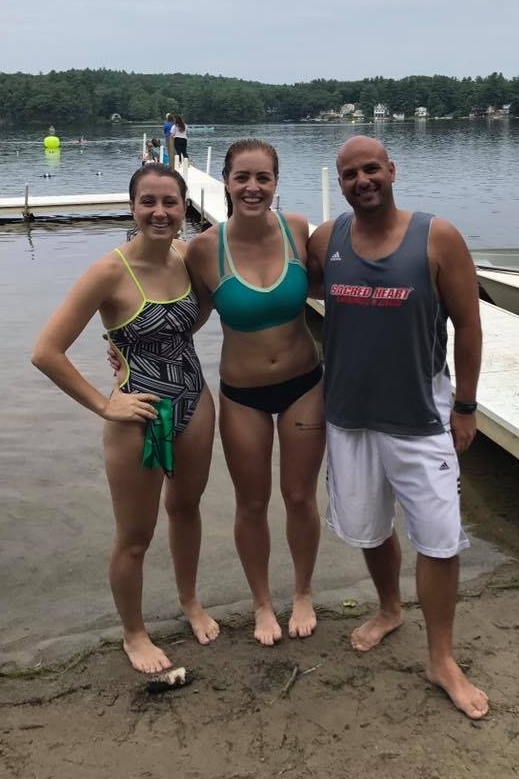 On January 3, 120 swimmers from around New England swam while raising $3,500 for the Marly Pineda Scholarship Fund. The scholarship is set up at Marly's alma-mater, Smith College, in honor and memory of the friend and coach lost in 2010. 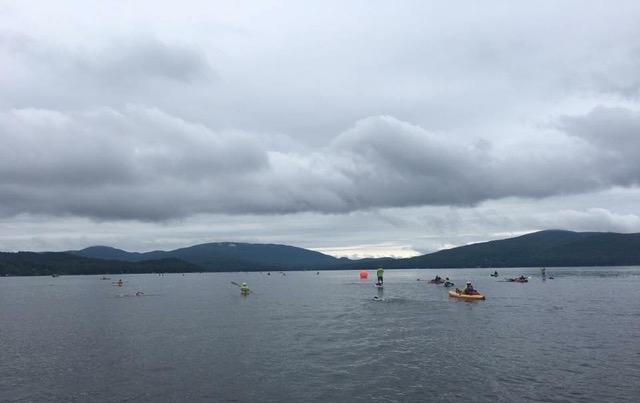 The event saw a record swimmer turnout and record fundraising this year. Special thanks to: Rick Osterberg for setting up the big scoreboard with all the intervals; Scott McInerney for the National Anthem; Coaches Scott, Jamie, Samantha, and Ben; Ann Densmore for front desk and on deck help; Medena Knespl for Gatorade Endurance products; All lane line helpers and clean-up helpers; Sarah Kurchian for online registration. Mark your calendars for next year - the annual 100x100 event has a tentative date of Sunday January 8th, 2017. 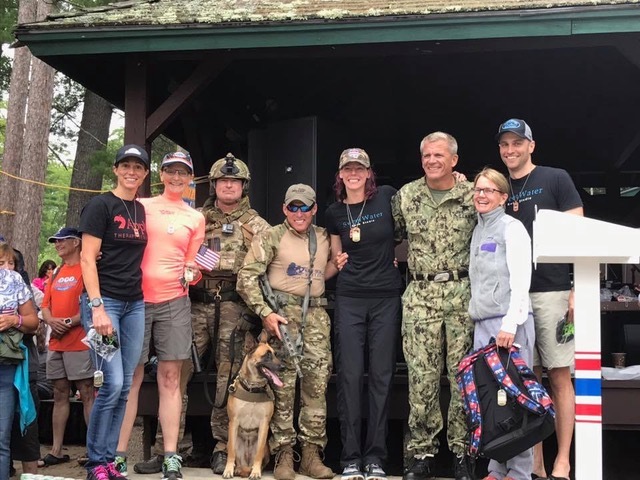 CMSC's "Miles for Marly" Raises $2,000! 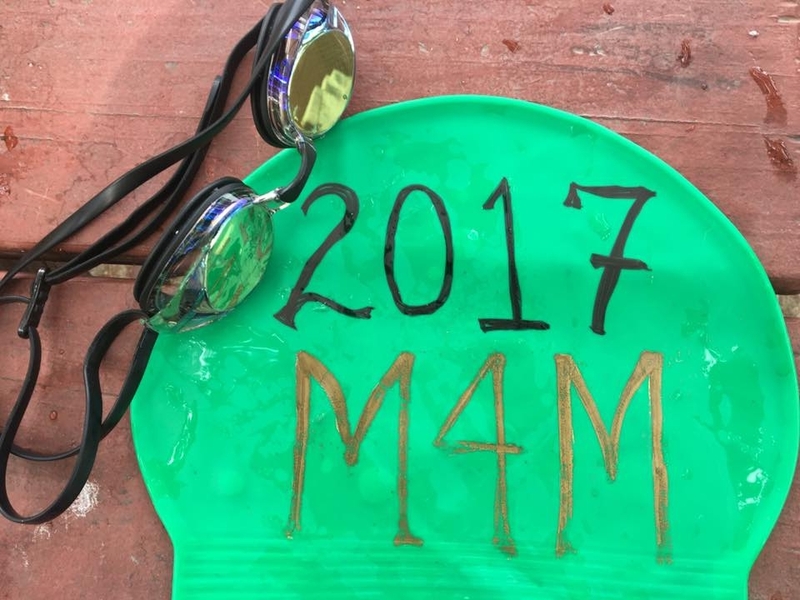 Cambridge Masters Swim Club hosted its 4th annual 100x100s "Miles for Marly" on January 4th. Miles for Marly rasies money for the Marly Pineda Scholarship Fund at Smith College in honor and memory of our friend and coach Marly Pineda. 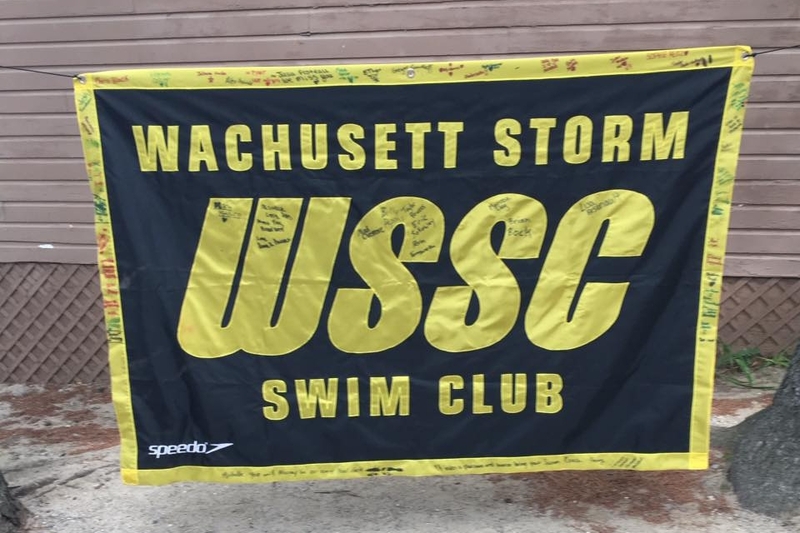 This year's event attracted 108 swimmers and raised $2,000 for a cause close to our hearts. Many thanks to CMSC Head Coach Abe Rogers for coordinating this event, Rick Osterberg for setting up the scoreboard counting system and all of the volunteers.